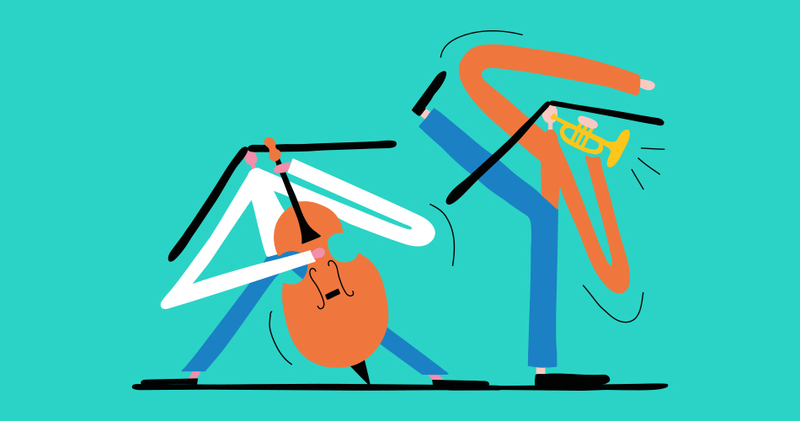 Come along to the small, chilled out and intimate Summer Jazz weekender on the Greenwich Peninsula, a community festival for jazz purists and musical generalists searching for a new favourite band to fall in love with, along with outdoor fun for kids and adults alike. Our fantastic Jazz Weekender line up is followed by cult film with our friends at Pop Up Screens in Central Park. Multi-award winning jazz guitarist Rob Luft has been described as one of the UK’s most prominent and talented young contemporary jazz musicians, and was singled out by The Times ‘to achieve great things in the future’ after his performances with the National Youth Jazz Orchestra at Ronnie Scott’s Jazz Club. A musician of incredible talent, depth and maturity, Rob’s proficiency as a guitarist and composer embodies a level of musicianship and vision well beyond his years. Waaju believe in highlighting the world’s connection through less familiar creative collaboration. Encapsulating influence from a number of cultures across Africa, South America and beyond, the band delves deeper to explore forces largely unexplored in a Western context. Citing the rich history of Malian music as centrepiece, Waaju presents the vision of drummer and percussionist Ben Brown which draws from the exceptional spirit of the likes of Ali Farka Toure, Oumou Sangare, Tinariwen & Baba Sissoko. Fabled formed in 2014 when saxophonist/clarinettist, Sam Rapley, brought together a select handful of Britain’s most exciting young musicians to play his original music. This close-knit group of friends have since found a unified and unique way of interacting with each other, born through years of collaborative music making. The Daisy George Trio is a fresh new trio featuring three of London’s rising jazz stars. With a modern compositional take on the original jazz piano trio, DGT combines strong bass driven motifs, deep grooves and evocative melodies. Influences include Phronesis, Shai Maestro, and Avishai Cohen. 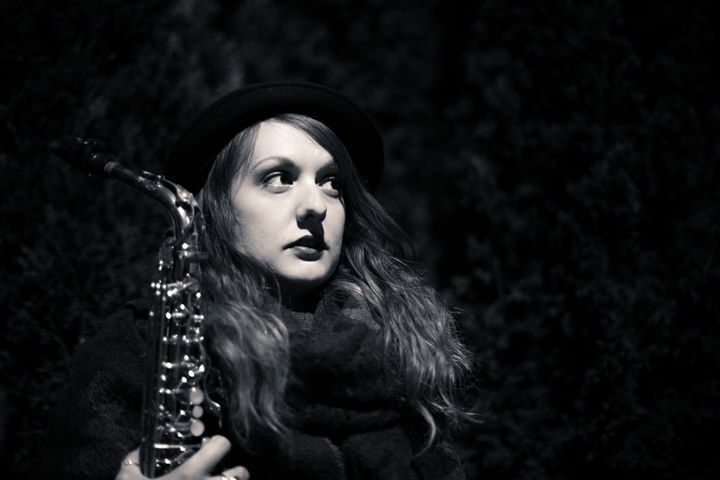 Rachael Cohen, a London-based alto saxophonist and composer, is one of the brightest emerging stars of her generation. Her skills as a composer and improviser have gained her a great deal of attention in the UK and beyond. 2012 saw Rachael record her critically-acclaimed debut album ‘Halftime’ which catapulted Cohen’s reputation to one of the premier new voices of her generation in the UK’s jazz and improvised music scene. James Copus is an award winning jazz trumpet player who is rapidly establishing himself as one of the most exciting trumpet players on the London scene. Having grown up in a musical household, James took to music at an early age and started playing trumpet aged 8. For this quartet, James writes and arranges his own music, and will be accompanied by three of the UK’s finest players, including Jon Scott, Tom Cawley, and Sam Lasserson. Lizzie King is an artist based in Hackney whose workshops have popped up at festivals, on a basketball court and Liberty London and will be joining us for two workshops for the Jazz Weekender. Stop by and dye some spectacular socks with ‘Get Rich or Tie Dyeing’. You will learn how to fold the socks and tie with elastic bands to make a unique pattern. You can also collaborate with other festival goers to make a giant piñata! You’ll learn how to make crepe paper fringing while creating a piece of art that will be ceremoniously smashed at the end of the day! Sweets for all who participate! Upswing is one of Britain’s leading contemporary circus companies and will be sharing how they blend aerial circus, theatre and dance together in a wonderful jumble that’ll have the audience gasping. Come along to see a selection of performances throughout each day, then have a go in an open workshop with professional circus artists. For ages 7 and up, children are advised to wear appropriate clothing. Join Hato Press over the weekend and dive into the world of ‘Printed Water’, the graphic installation by Studio Hato will be coming to life through two workshops. Saturday’s workshop invites children to join in and make a large concertina using shapes and colours reflected in the installation whilst on Sunday visitors can create their very own ‘Printed Water’ booklet. Experiment using risograph printed sheets; fold, collate and draw to create your very own one off book or join in and make a giant paper installation.